It is almost Easter in Bishop's Lacey, and the villagers are holding their collective breath as the tomb of St Tancred in the church that bears his name is about to be opened after five hundred years. And as luck would have it, it's inveterate eleven-year-old sleuth Flavia de Luce who is first at the scene. But the body she finds lying there is clearly not that of a desiccated saint. For a start there's the pool of fresh blood, and then there's the gas mask, from under which an unmistakable shock of golden hair identifies the corpse as that of Mr Collicutt, St Tancred's celebrated organist. Flavia is no stranger to murder - but even she is baffled by the peculiar circumstances of Collicutt's death. Especially when soon after, an effigy of St Tancred appears to be weeping blood onto the church floor. 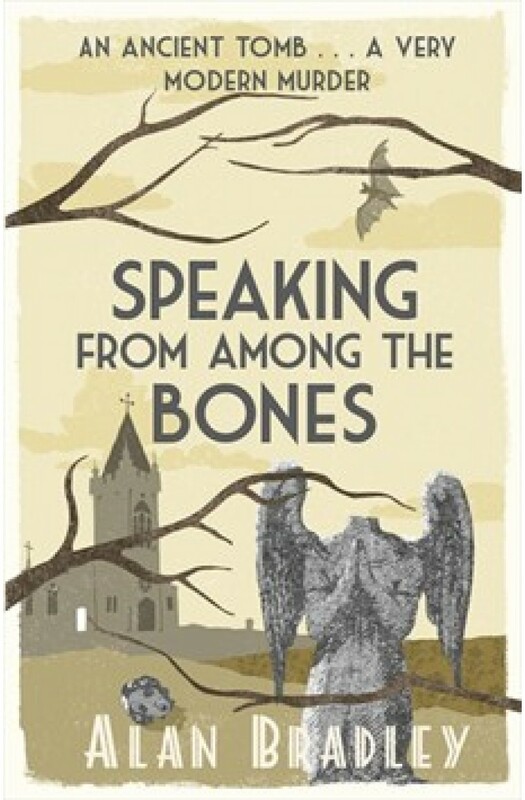 Determined to get to the bottom of the mystery, Flavia soon finds herself exploring a secret maze of underground passages beneath the church - and is drawn into the equally dark and fetid world of one of Bishop's Lacey's most peculiar families.